Warehouse automation is a rapidly growing sector that demands quick turnaround, ample production line capacity and valuable technological know-how. In partnering with a warehouse automation company, Hynes contributed its in-house engineering expertise, supply chain services and cutting-edge roll forming technology to lower installation costs and tool-up for production in only ten weeks. 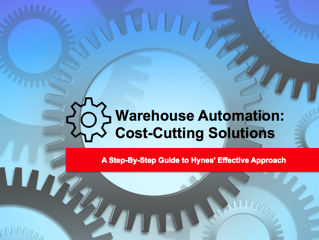 Download the free case study to learn how Hynes was able to successfully meet all of one warehouse automation companies needs.